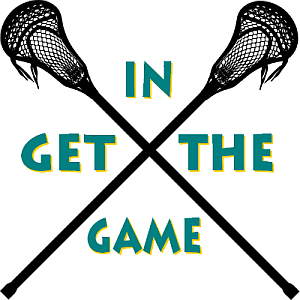 Interested in learning more about lacrosse? Please click through the links below for additional information about the game. Happy Reading! NCJLA - link to Northern California Junior Lacrosse Association; Raptor Lacrosse is organized under and plays within the guidelines of NCJLA.